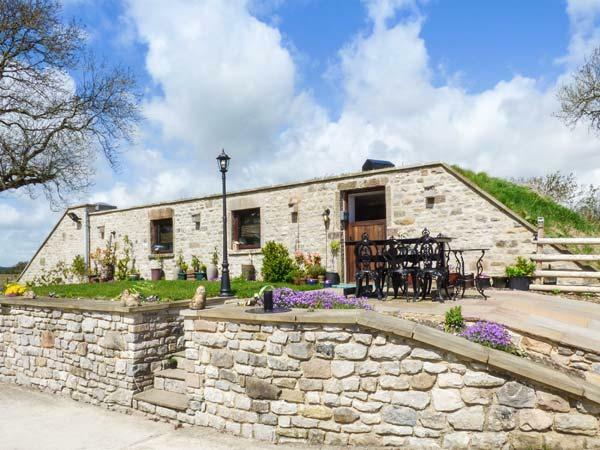 Find details and reviews for Haven Cottage, My Cottage Holiday offers reviews and information for the self catering holiday home Haven Cottage situated in Kniveton including contact information and facilities. 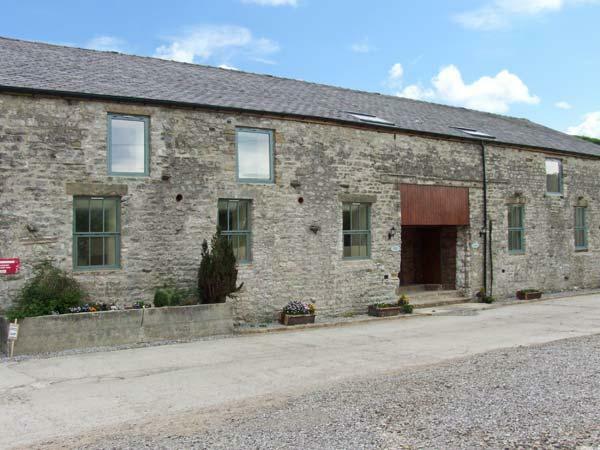 This holiday let accepts pets, is child friendly and Haven Cottage is non smoking where bed linen is included. 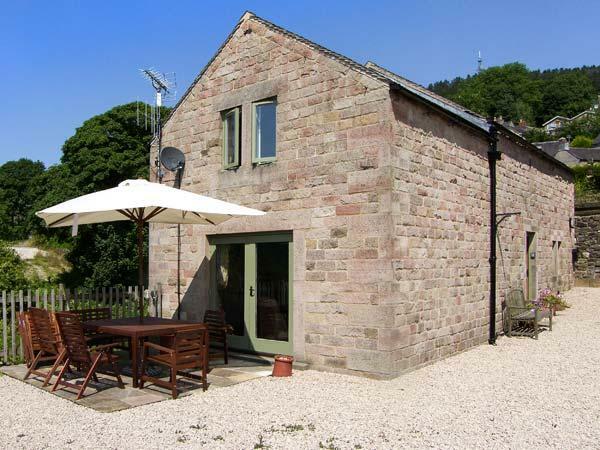 Haven Cottage in Derbyshire allows up to 4 individuals. 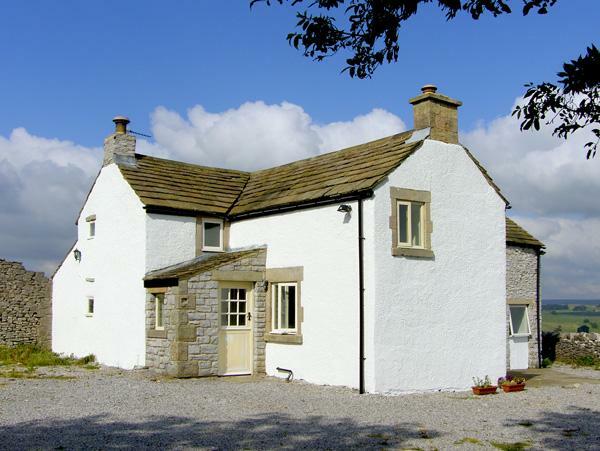 This holiday property in Kniveton has 2 bedrooms. This holiday home has 1 bathroom. Haven Cottage is not smoker friendly. Haven Cottage in Kniveton has a garden available. 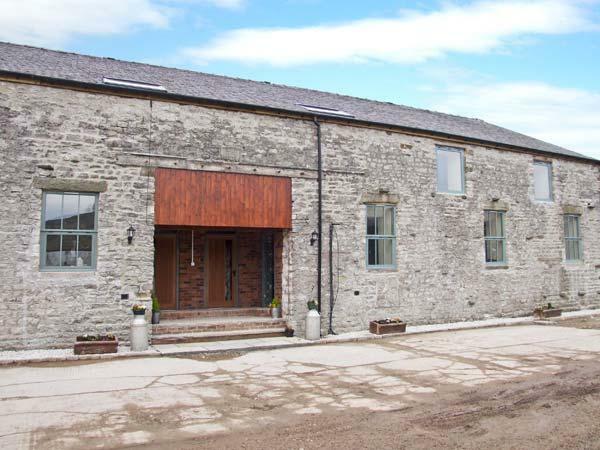 Broadband is provided at Haven Cottage in Kniveton. This is a holiday let that has a pub close by. 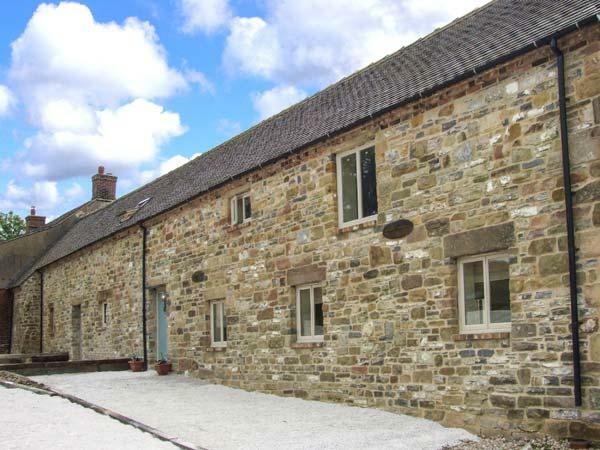 Haven Cottage includes bed linen included in the price. 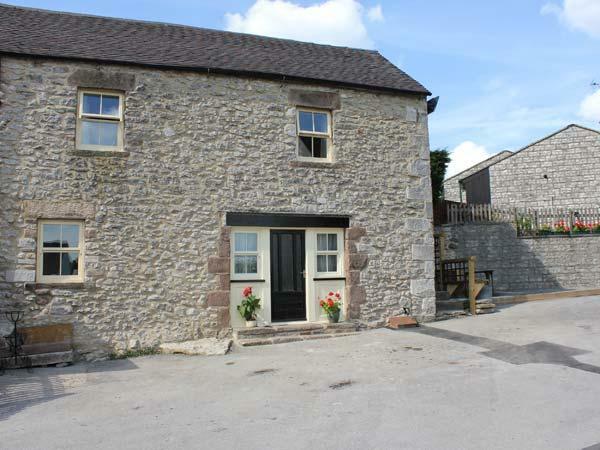 Haven Cottage includes parking facilities . My boyfriend and I, and our dog stayed here for a week at the end of February for a week. It?s a lovely little cottage, feels very old and authentic, low ceilings, doorways and original beams. It?s a cosy space, lovely to sit and relax, getting away from our busy life. 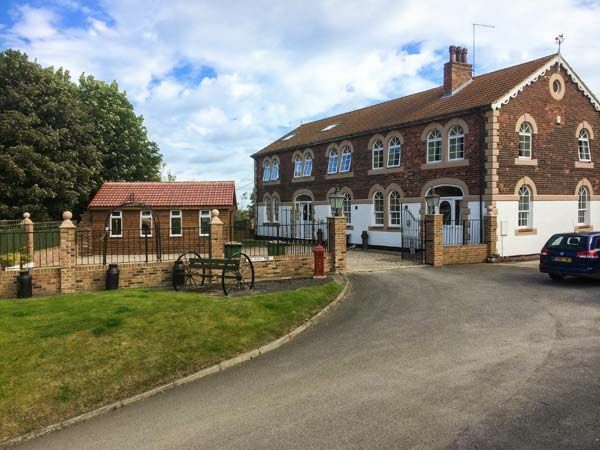 It?s clean and well presented, with internet, a washing machine, a full bath, electric shower. There?s a small gravel garden to the front which would be nice to sit in in the summer. We were there when the snow storm from Russia hit so sitting out wasn?t a choice. 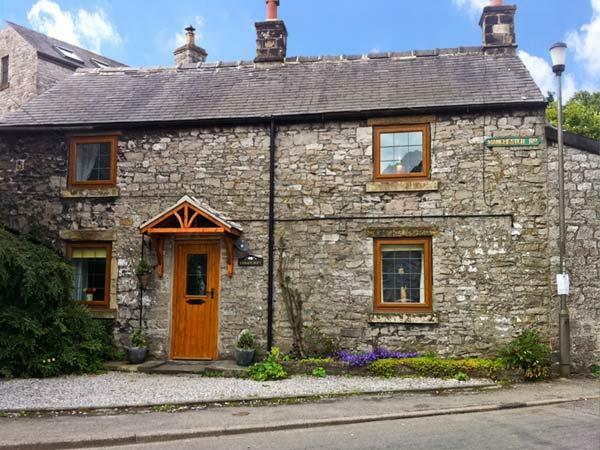 This is a lovely little cottage with generous-sized rooms and well appointed. Dog-friendly. 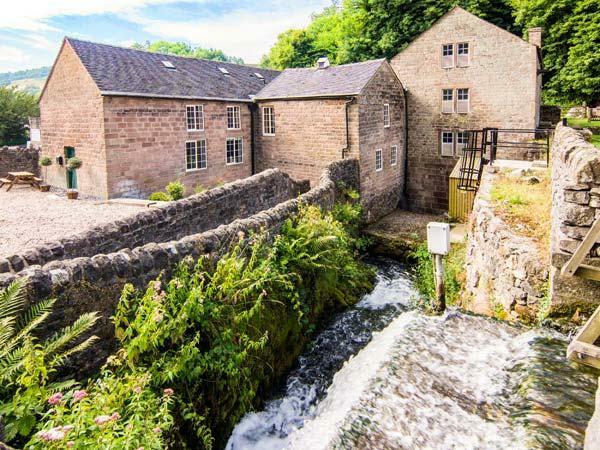 Nice walks from the cottage, Ashbourne a couple of miles away, lots of nice peak district villages and market towns within easy driving distance. We booked through Sykes and the booking process and communication were excellent.